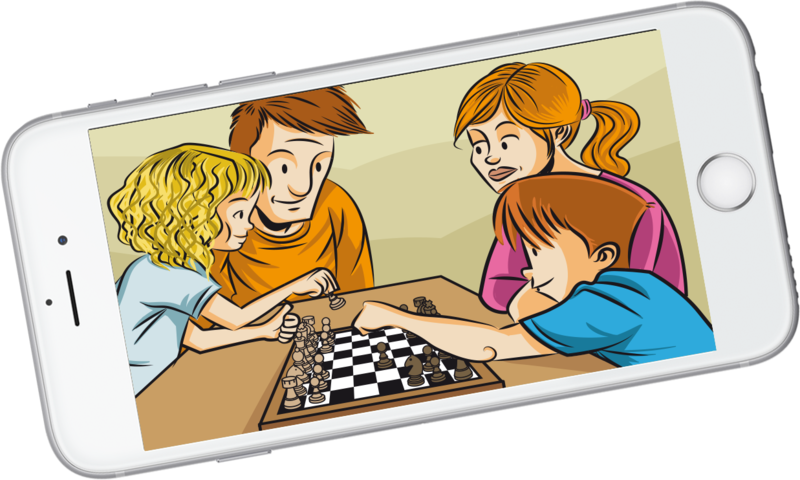 Chess is the ideal game for transmitting values and strengthening intellectual capabilities. Educachess strengthens people’s cognitive abilities. for schools, youth centres and chess clubs. Collaborate in WikiChess 3.0; built by everyone, open to everyone. Starting to discover the exciting world of chess! Contributing to a complete education based in the multiple intelligences in order to form more able, creative and with values. Facilitating to social inclusion of people with intellectual disabilities. Step by step teaching of chess so that everybody can learn how to play the game. Achieving that UNESCO declares chess as Immaterial Heritage of Humanity. Establishing possible collaboration agreements with chess federations. Enhancing Teaming Donations with the use of free learning material from the Educachess project and the Teaming contest. Uniting schools from around the world by collaborating through the use of the eTwinning platform. Establishing agreements with UNESCO with the aim of collaborating with its programmes “Education for all”, “Multilingualism & Multiculturality”. Promoting mental gymnastics for the population in order to contribute to maintaining or improving their intellectual capabilities. It’s very important for people to carry out mental exercise as well as physical exercise, in order to enjoy a better and fuller life. Continuing to carry out research on the beneﬁ ts of practicing chess in order to reduce or delay the symptoms of neurodegenerative illnesses, like Alzheimer. Inﬂuencing through chess, in the emotional education of children and teenagers who have an antisocial or aggressive behaviour. We need donations to continue developing the materials, which are multilingual, free and generate solidarity.